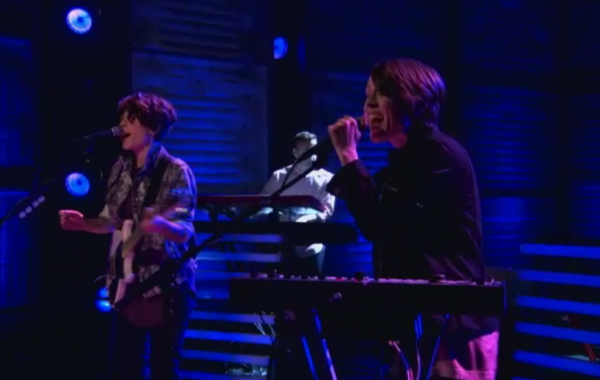 Tegan and Sara performed their new single, “Closer”, on last night’s episode of Conan. Watch the replay below. 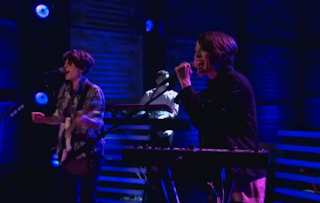 The twin sisters’ new album is expected to see light in January. Below, you’ll find their updated tour schedule, which includes several new headlining dates in the U.S. and UK.